From looking at these fat, fuzzy nugs, you'd never think this strain is below 1 percent THC and rich in CBD. And yet that's Black Willie as grown by Bernie's Universal, a tiny dispensary in a shack just off the highway in Newport. This lemon-scented bud crosses Willie Nelson's favorite strain, winner of the best sativa at the 2005 High Times Cannabis Cup, with ultra-rare Vietnamese Black. It hits like a shoulder massage and a mug of chamomile tea. Harle-Tsu is one of the most common CBD strains, but also one of the most commonly rough ones, with the overpowering earthiness of aged Mexican ditch weed. This batch from Tree Frog Farm smells like a screwdriver made with fresh-squeezed orange juice and bottom-shelf vodka and hits with a softness that slowly builds toward max chill. If you like Harle-Tsu or ACDC, another common high-CBD strain, you'll probably love Ringo's Gift as grown by East Fork Cultivars, which has an impressive 16-to-1 ratio of CBD to THC. 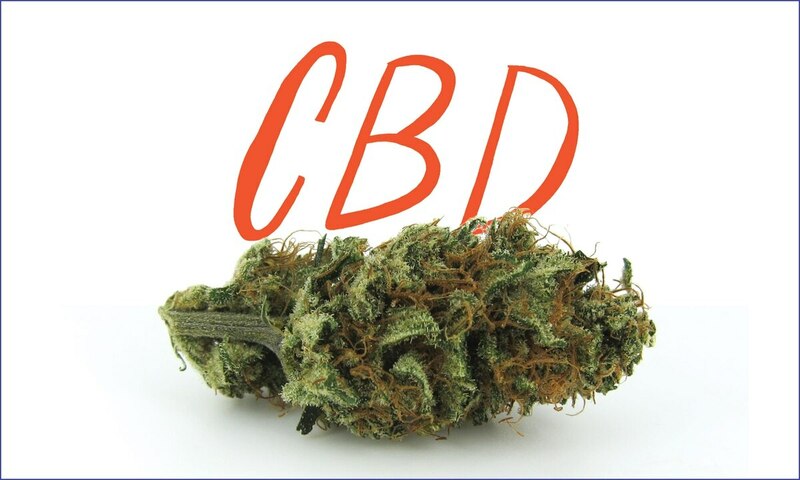 With a mild berry scent and squishable buds covered with fine, dark-orange hairs, it looks a lot tastier than most CBD strains and provides a mild body high with a cerebral spark.